Comments: Hardcover under dust jacket, 265 x 220 mm. First edition, 2011. 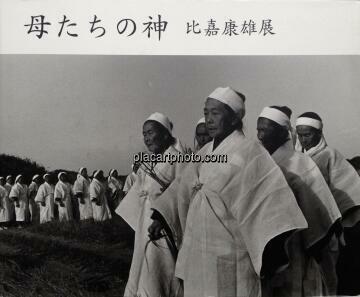 Black & white photographs, text in english and in japanese. Some stains and wears and tears on the dust jacket(ask for pictures) . Inside it's like new.